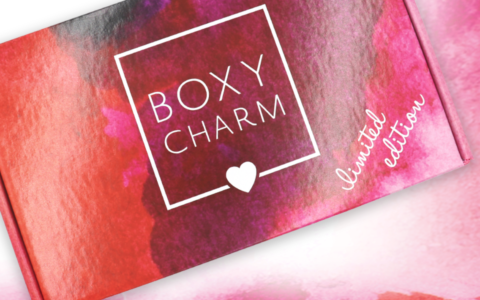 CLEAN.FIT Box is a monthly delivery of natural, healthy fitness snacks and supplements. The products will never contain artificial ingredients (preservatives, flavors, colors, or sweeteners). 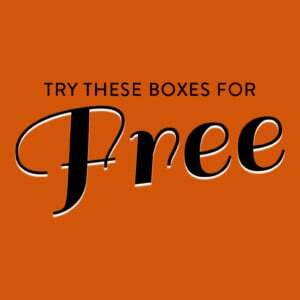 Choose from a gluten-free, original, or vegetarian box. This is a review of the Vegetarian, $34.95 a month, box. There was an information card with more information on the brands and products in the box. There were also coupons, promo offers, and a workout. These are some expensive cookies! They are gluten-free and vegan, though, so if either or both of those are important to you, they may be worth the cost. They are made primarily from almond flour and I find that really interesting because usually when you cook with almond flour, you have to use a ton of eggs (or at least, all the recipes like that I’ve tried have had tons of eggs), but these are vegan and yet they still stick together well and have a decent texture. They have only 8 ingredients and although I am usually kind of down on food without many ingredients, I actually think it works here. This brand is also totally new to me. I like trying different flavors of the same product type because that way, even if one doesn’t work for you, the other might (although honestly, I thought both of the cookies were good). These are dye free (plant-based pigments color the sprinkles) and also made with almond flour. The product page is slightly misleading because it contains a quote from someone about kicking her sugar habit, and these do have maple syrup, which is basically liquid sugar, though I guess maybe it’s not refined if you want to make that distinction. This was interesting. The main protein source is hemp seeds, so this also has the fiber and healthful plant fats associated with hemp seeds. There’s a little sugar but honestly not much, and some stevia, which is not my favorite although I find that it works better in food than in drinks. But the texture. It is somewhere between Laffy Taffy and Milk Duds. Watch out for your dental work. This was seriously the stickiest bar I think I’ve ever eaten! The flavor was OK but I think I would avoid these because of the stickiness. So I am not a fan of coconut water, and this is basically powdered coconut water. If you are looking to do some outdoor activities and you expect to sweat, and you’d prefer something natural, this does have minerals and electrolytes. The other way I can really see this being a benefit (especially if you are a coconut water fan) is if you’d prefer to use a reusable water bottle for environmental reasons instead of buying a bunch of plastic bottles of coconut water. I *think* this is the first time I’ve tried this flavor of IQ Bar. This was very sticky like I could pick up the plate with it after I took the picture. (It wasn’t particularly hot or anything and it hadn’t melted as far as I can tell, that’s just how the bar is). The first ingredient is tapioca fiber, which is unusual but which does make it gluten-free. This is also keto and paleo friendly, vegan, soy free, and kosher, so it would work for a variety of specialized diets. This was mostly all right but there was just something there, some undertone that made me feel like I was eating a supplement instead of a snack. My best guess from the ingredients list is Lion’s Mane extract, which is an extract from a type of mushroom. But it’s just a guess. These bars have recently undergone a package change and also a reformulation. They used to be called “matcha chai hazelnut” and had hazelnuts, but those are now gone (the first ingredient is almonds). I had one of the older ones recently and thought it was warm and comforting to eat if that makes sense (I guess I got that from the chai spices). I think that maybe I liked the old formula a little bit more, to be honest. But I did not notice the same undertaste in this one as in the one above, so it is possible the Lion’s Mane extract wasn’t responsible since that ingredient is in both bars. At any rate, this is probably worth a try, especially if you are following a special diet. I can’t say what’s in here because on the product page it is touted as having a “top-secret mix” and the ingredients label says lemon peel, onion, and “spices.” I didn’t receive this box until I’d already done grocery shopping for the week so I haven’t cooked anything with this yet (we plan meals to avoid food waste) but I would suggest trying it with either a mix of lentils and rice or couscous, root vegetables, and chickpeas, as both of those combinations work well with Moroccan-inspired seasoning. Turmeric is known for anti-inflammatory properties and apparently, it also has antioxidants. This is extracted with supercritical carbon dioxide (a method that can also be used to decaffeinate coffee), which is a way to avoid standard extraction solvents. The dropper here is graduated and there are some suggestions on the bottle about how to use this. I put it in a smoothie – the recommended amount is small enough that it doesn’t outcompete the other flavors in there. I can’t say that this made me feel different right away, I think I’d have to use it awhile first and see. This has chia seeds as well as several types of sugar including, but not limited to, agave. It is labeled as granola but really is more like loose oats with a sugar and cinnamon coating. I think a great way to use this would be as a topping on ice cream or a muffin or coffee cake or something of that nature because the pieces are rather small to eat on their own (though eating them with a spoon works well enough). Verdict: The February CLEAN.FIT Box had 9 items, which makes the average cost per item about $3.88. The turmeric supplement alone goes for $26 and the seasoning mix for $9.99, so together those two things are already over the cost of the box. Although I have had IQ Bars before, these are the new formula, which I have not tried, so once again, every item was new to me, which I also think is pretty great. In terms of both value and curation, this is one of my favorite CLEAN.FIT boxes so far. Can you still get this box if you sign up today? It may be too late to get March’s box (you can sign up for different variations, too, so while there will be some product overlap, not everything may be identical). Value Breakdown: At $34.95 for this box, you are paying about $3.88 per item. Check out my past reviews of CLEAN.FIT Box and the Fitness Subscription Box List for more great health and fitness subscriptions. 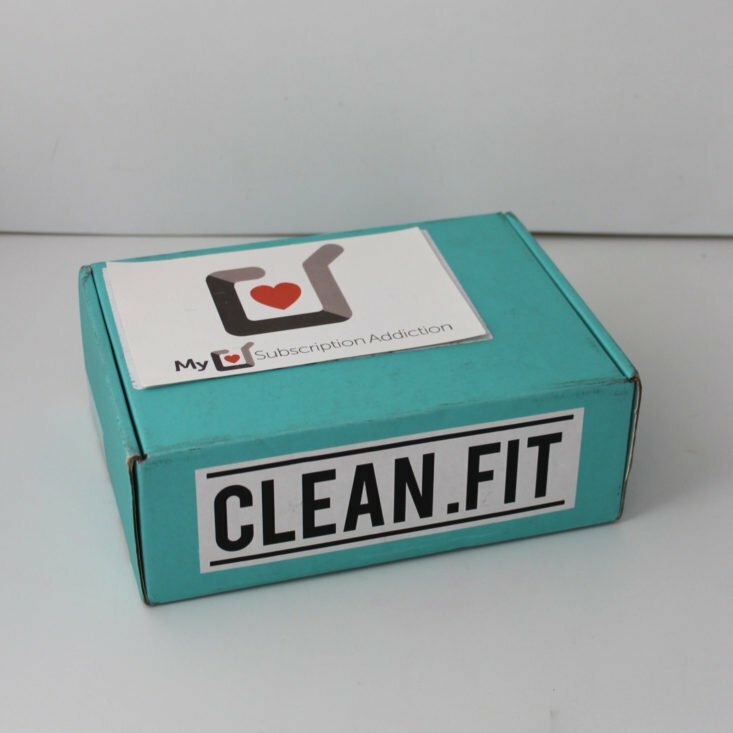 What did you think of CLEAN.FIT Box? Almond flour is quite fatty and dense, adding tons of liquid to it would be a bad idea. Defatted almond flour needs extra moisture but that’s not a common ingredient! Sorry, I do lots of grain free baking and felt the need to defend almond flour as a good cookie base and an ingredient which plays very well with vegan baking! That’s still very expensive for cookies, and I’d much rather make my own! Plus I can use erythritol or another natural sugar alcohol instead of, as you said, liquid sugar like maple syrup!